Congratulations go out to authorphilipkledzik, the winner of a copy of For the Love of St. Nick by Garasamo Maccagnone that we offered as a giveaway last month. We’ve emailed Philip, so hopefully we’ll here from him soon and be able to ship out his prize. 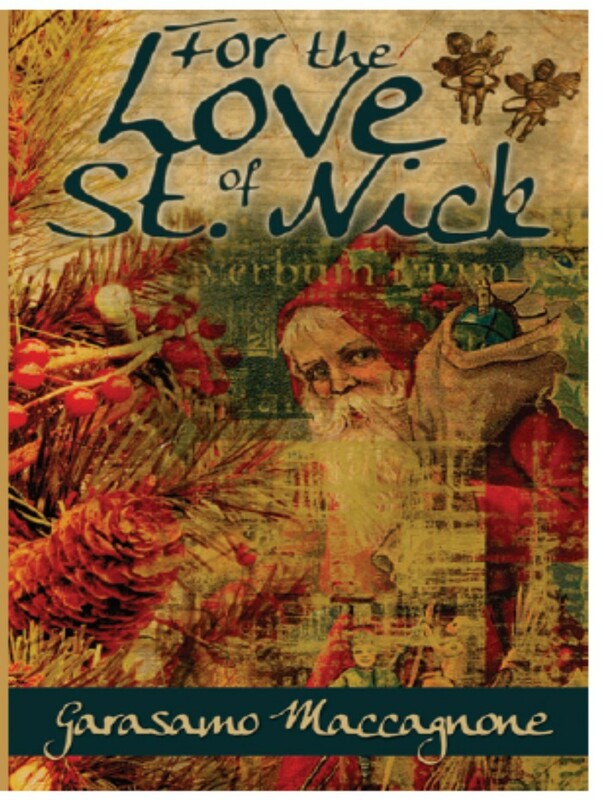 If you are interested in picking up a copy of For the Love of St. Nick visit Amazon.com. You can view a trailer for this book at YouTube. For the Love of St. Nick by Garasamo Maccgnone – Giveaway! You’ve read our review. Now enter to win a copy of the newly expanded and illustrated version of For the Love of St. Nick by Garasamo Maccagnone. This giveaway will run from today until 11:59 p.m. (Eastern) on November 30th. 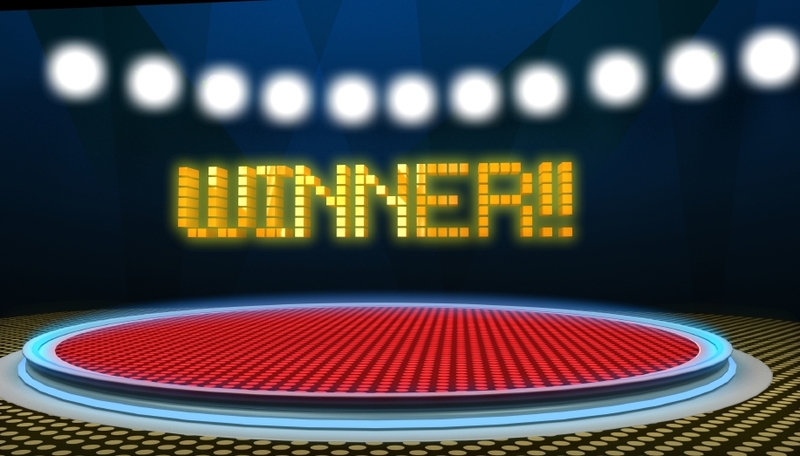 A winner will be announced in early December. Come enjoy the newly expanded and illustrated version of For the Love of St. Nick by Garasamo Maccagnone. Last year I reviewed the original version of this book at The Book Connection. When I heard the author had revised the story and had the book illustrated, I certainly wanted to read the new version. For the Love of St. Nick is the story of two young boys coping with the loss of their mother, who died giving birth to the youngest boy, Johnny. Due to complications during childbirth, Johnny is often sick. When the boys’ father, a Navy Commander, is transferred to a base in northern Michigan, the family must survive military life as they dwell in an old hunter’s cabin on Lake Huron. When the boys’ father must leave a few weeks before Christmas to fulfill a secret mission for the United States Military, the boys are surprised by a chance encounter with the saint who they have been praying to for their father’s safe return. All that I said in my original review holds true for this new version. This book is filled with human emotions: loss, fear and uncertainty, and most of all separation from those you love. Though the boys have Mrs. Pennington to watch over them, they are nervous when the Commander goes away right before Christmas. Tiger, the older brother and narrator of the story, knows this is a serious mission, and even though the Commander’s friends promise to bring him home safely, Tiger interprets his father’s actions–especially those on the night before he leaves–to indicate even the Commander is unsure of what could happen. I mentioned the lovely cover art in my first review, and truly no online picture can do it justice. You have to see the beauty of the cover up close. Add to that the exquisite black and white illustrations found inside this copy and you have a beautiful story that is complimented by striking visuals. Anyone who loves the magic of Christmas will enjoy For the Love of St. Nick! Garrett, Anthony, and Aimee are bored. It’s a rainy day with nothing to do and their mother says they cannot go outside. So Mommy pulls out their favorite story, snuggles up with them on the couch and begins to read. But it’s not helping. Readers will love this story of three children’s adventures on a rainy, boring day. Through an imaginative storyline and magnificant illustrations, your children will follow along as Garrett, Anthony, and Aimee plot their daring rescue. If you’re looking for a quick, enjoyable, and fun read for the children in your life, look no further than The Suburban Dragon by Garasamo Maccagnone.